Cycling groups say recovery of stolen cycles is very low indeed - as little as 5% - the main problem being the inability to prove ownership. This is why it is so important for owners to security mark and register their cycles. Our Retainaguard product visibly and permanently mark a cycle with a unique security code and the 24/7/365 contact telephone number of our International Security Register (ISR). 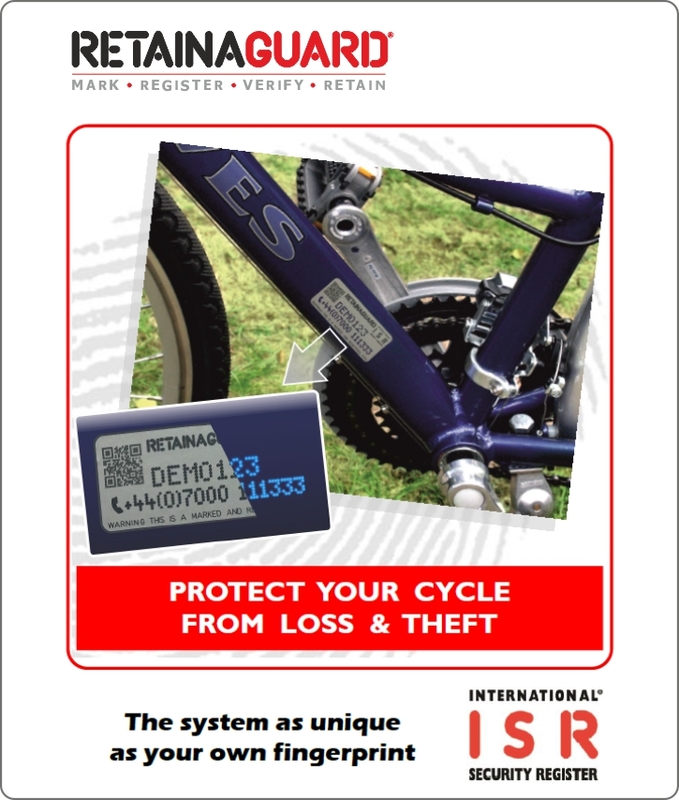 Cycle and owner details are recorded on the ISR, and can be verified immediately by our fully trained operators under strict security protocols - for just the price of a phone call. 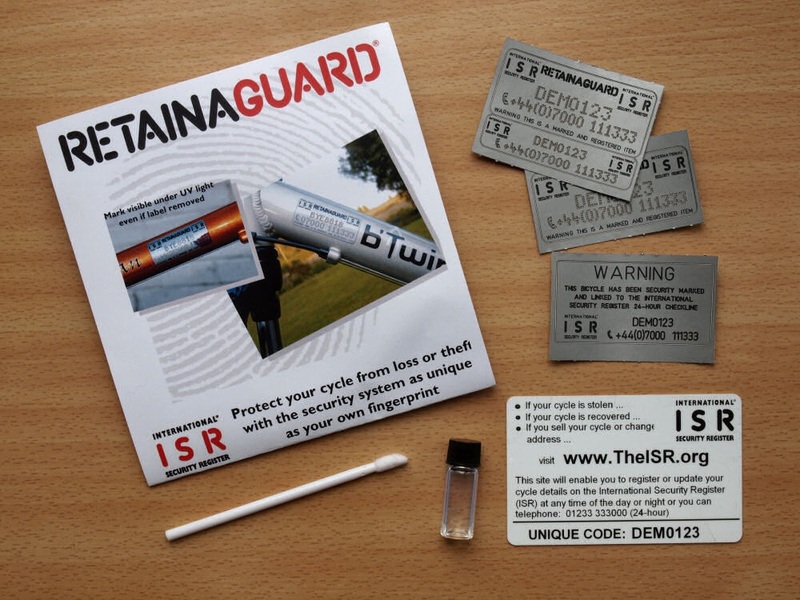 Laser cut ultra destruct labels are provided with a UV fluid that visibly and permanently etches the code and phone number into places on a cycle so that even if the labels are removed by a determined thief the mark will still be readable under ultra-violet light – which is standard Police Equipment. The system makes it very risky for the thief to try and sell a marked and registered cycle because one phone call can quickly uncover the fact that they are not the owner. So long as we have been notified of a theft and receive a call to say it has been found, we can quickly arrange for it to be returned to its owner. There are no annual fees or subscriptions. ISR operators are security vetted to British Standard 7858 and the marking process and the ISR are accredited to the appropriate Standards which can be seen by visiting our accreditations page. The product is widely used by UK Police and is sold in Spain by BiciRegistro.es and in Sweden by SmartDNA. Deters theft and makes it more likely that a lost or stolen cycle will be returned to its owner. Provides lifetime registration - no annual subscription - for as long as you own the cycle. Has been tried and tested for nearly 30 years with over 14 million items currently marked, registered and protected. Conforms to Home Office recommendations for marking and registration. 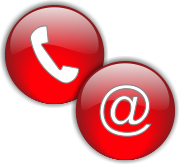 Maintains a fully accredited and secure Register operated by staff security vetted to BS7858.